The volunteers of the society have been continuously interacting with the villagers discussing their problems, making them aware of their rights and duties and suggesting remedies within the social and legal framework. The society has been educating the masses about the Right to Information Act 2005. This has resulted in speedy disposal of many pending issues of the people. For the development of general awareness, education, art and culture, the society has made available, at its cost, local newspapers to four villages Raherdih, Jhunjhka, Birkham and Dhusra. 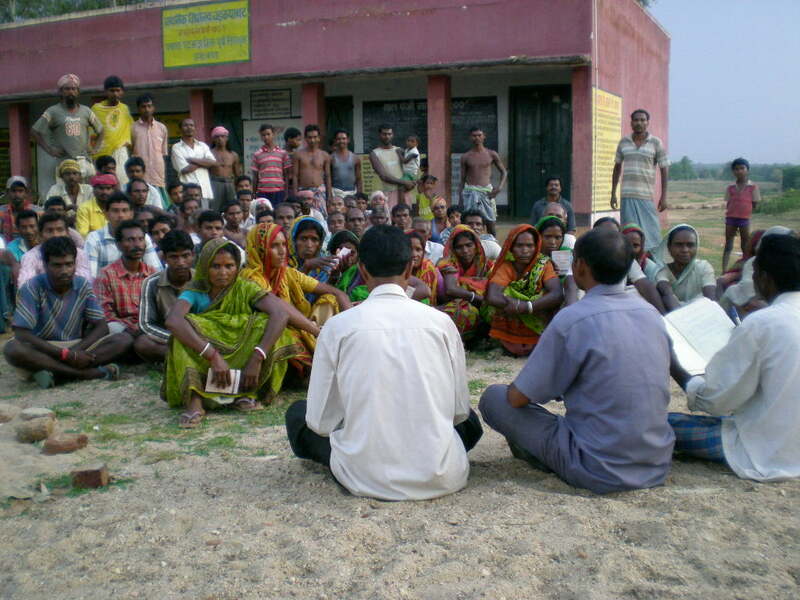 The availability of newspapers has made these villagers more knowledgeable and aware of the happenings around them. The students of these villages are now more conscious about their education and future. Copyright © 2013 Jan Chetna Manch Patamda.